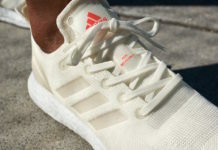 Daniel Arsham is expanding on his collaborations with adidas Originals. 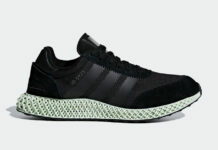 This time around he will release his own adidas FutureCraft 4D which is known as ‘Arsham Future’. Keeping things simple, they come dressed in Aero Green. 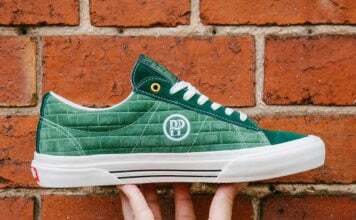 Constructed with Primeknit on the uppers which is deconstructed. 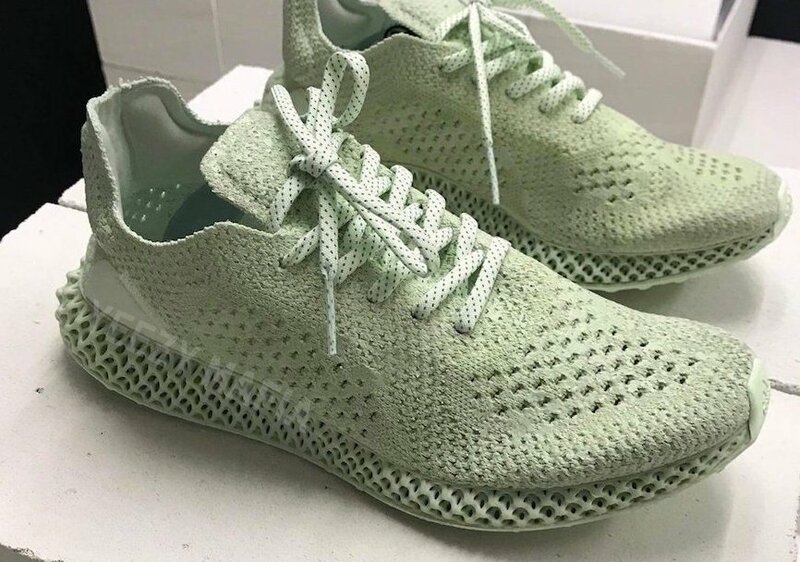 Other details includes speckled detailing on the laces while the shade of Green lands on the 4D printed midsole and outsole. 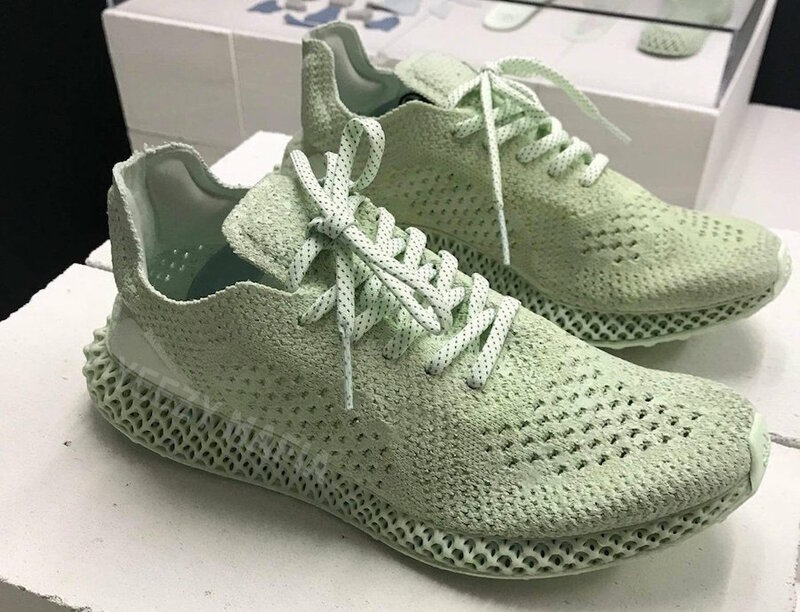 For those that are interested in purchasing the adidas FutureCraft 4D Arsham Future, they will release at select adidas Originals retailers in limited quantities during September 2018. 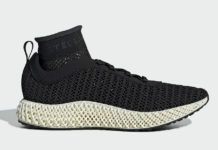 Retail price will be $450. Once we have additional information we will make sure to update you.